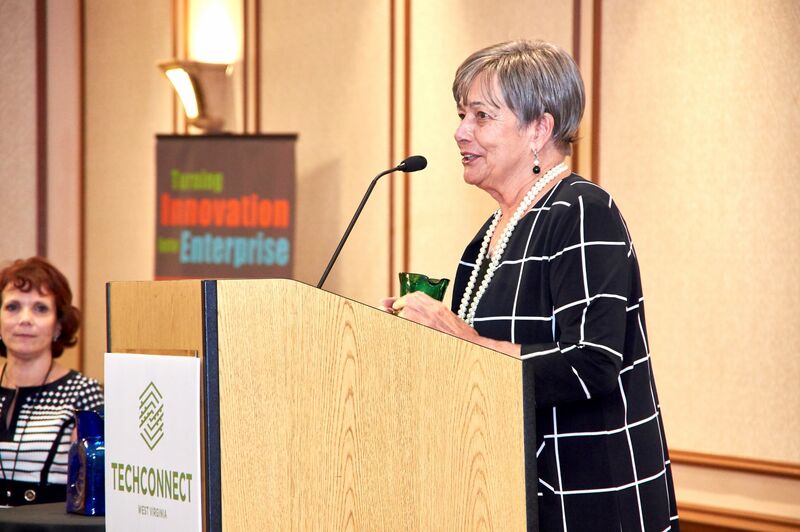 CHARLESTON, W.VA. – With the goal of recognizing leadership in innovation and technology-based business development in West Virginia, TechConnect West Virginia presented its Spirit of Innovation Awards on September 10, 2018 to Associate State Superintendent of West Virginia Schools Kathy D’Antoni, Progressive Industries and Greenbrier Technical Services, during a special awards luncheon as part of the 2018 Women & Technology Conference. Kathy D’Antoni was honored with the Outstanding Woman in Technology Award for her visionary leadership in developing Simulated Workplace, a program demonstrating incredible success especially in improving graduation rates and providing participants the opportunity to earn the prestigious Governor’s Workforce Credential. The program transforms the traditional career technical classroom into an environment that emulates real places of business. The program has become a model that other states and countries are pursuing and which is providing real world results for West Virginia students. 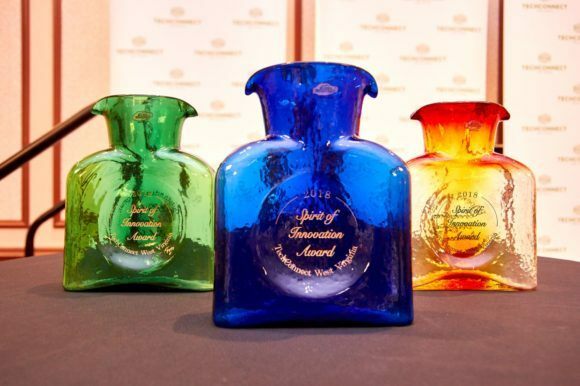 Heather and Greg Cyphert, owners of Progressive Industries and sister company Precision Tool in Monongalia County, were recognized with the Spirit of Innovation Award for Innovative Manufacturer of the Year. 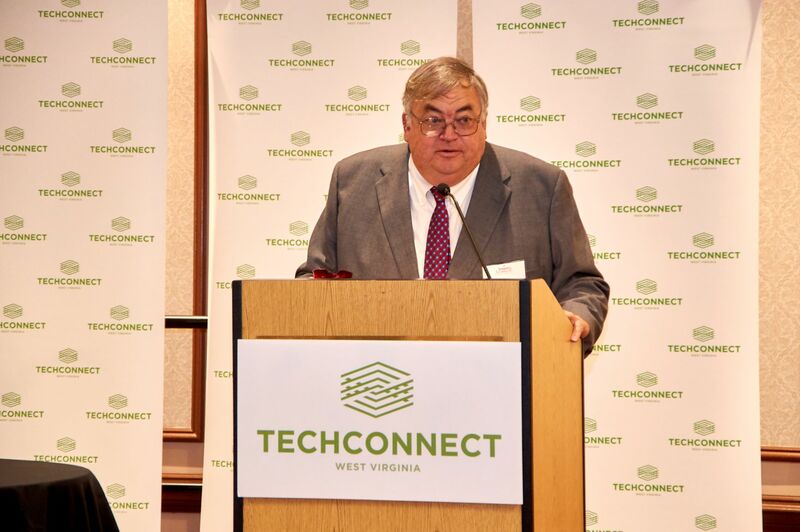 Through assistance provided by the WV Manufacturing Extension Partnership and TechConnect’s ScaleUp West Virginia Program, the company was able to reduce costs, replace aging computer equipment and build an effective online presence. The company obtained ISO 9001 certification and is in the process of successfully transforming its nearly 70 year old manufacturing business to meet new needs and markets. 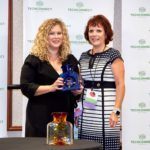 In recognition of its strong rebound and renewal in the face of a changing business environment, Greenbrier Technical Services and its president, Joe McGraw, were honored with The Phoenix Award. 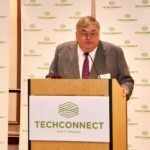 The company, which is based in Ronceverte and specializes in the manufacturing and repair of electronic parts and circuit boards, leveraged TechConnect’s ScaleUp West Virginia program and other assistance to successfully identify and capture new markets. 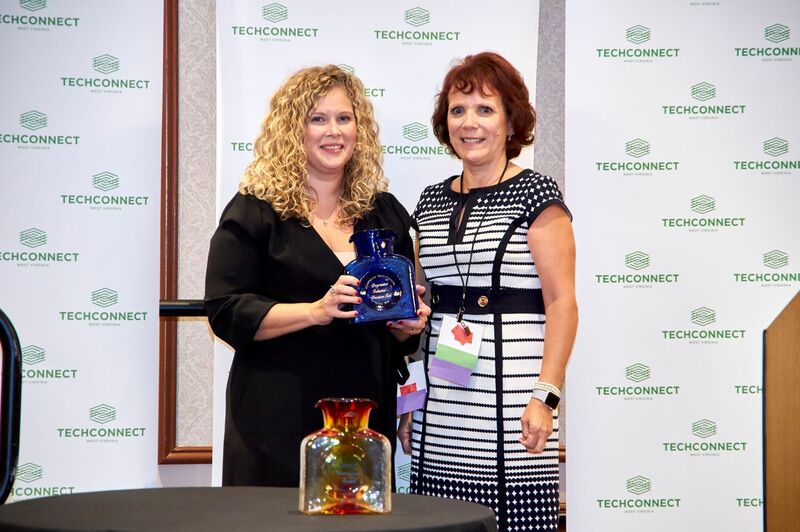 The award ceremony was part of the 2018 Women & Technology conference. 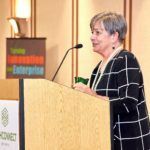 Hosted by TechConnect, the event addresses the under-representation of women in the fields of science, technology, engineering, and math (STEM), while also encouraging women to excel in these fields.